Beautiful Brick Ranch Style Home ... Move In Ready. 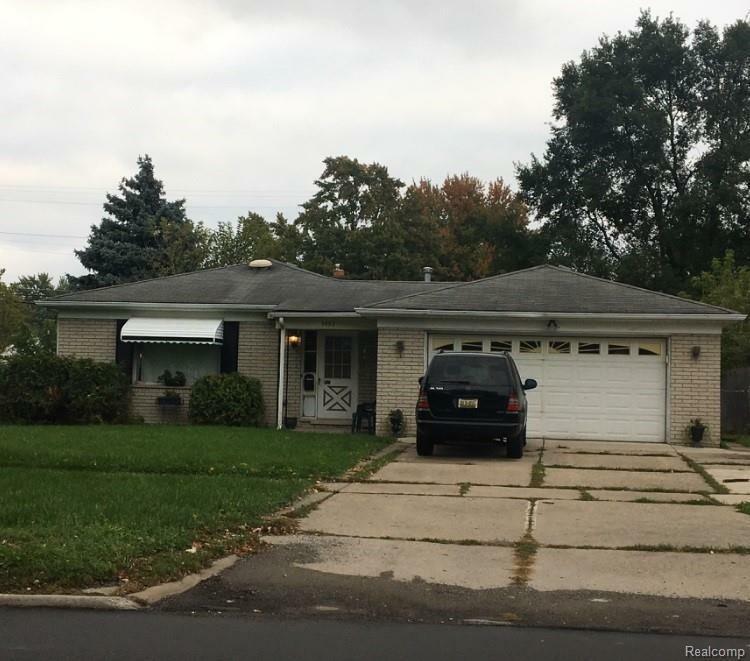 3 Bedrooms, 2 Baths, Finish Basement with 2.5 Garage. Hardwood Floor, Updated Kitchen. This is a must see. Great location!!!! Please allow 24 hour notice for all appointments.